WE HAVE A NEW HOME. PLEASE VISIT US AT WWW.SURFSIDEYOUTHSPORTS.COM STARTING AUGUST 1, 2017 TO SIGN UP FOR THE 2017 FALL BALL SEASON. EARLY BIRD REGISTRATION IS AUGUST 1 THROUGH AUGUST 15. PLEASE TAKE ADVANTAGE OF THIS DISCOUNT. ***PLEASE DO NOT REGISTER ON THIS WEBSITE. *** IT WILL NOT CAPTURE YOUR CHILDS INFORMATION. OUR NEW SITE IS SET UP AT WWW.SURFSIDEYOUTHSPORTS.COM THIS SITE WILL BE OUR NEW HOME AND OFFER SOME NEW FEATURES. EVERYONE PLEASE SIGN UP FOR : www.RainedOut.com (get league notifications and rain out info by text and email) go to the site, search by our zip code 29575, then find Surfside Youth Sports, then select the leagues you want notifications for. Our goal is to assign every player, who signs up before the deadline, to a team. With this philosophy we can't know how many teams will be in each league until after the deadline passes. For this reason we can't publish, firm, practice and game schedules until after the deadlines pass. 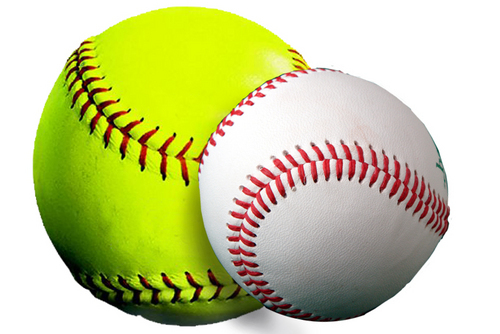 We will post tentative schedules for game and practice days, for each league, and we will do our best to adhere to them, however, changes may have to be made so we can best accommodate our players. Thank you in advance for understanding. Please check out our Face Book Page!! Link and spread the word. 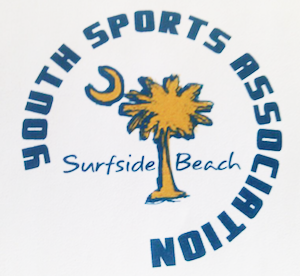 Surfside Beach Youth Sports Association is dedicated to providing the best Baseball and Softball experience to the youth of our community. We are a 501 (c) (3) organization that operates independently from the Town of Surfside Beach, relying solely on funds donated by community sponsorship or fund-raising events by the families of our participants.